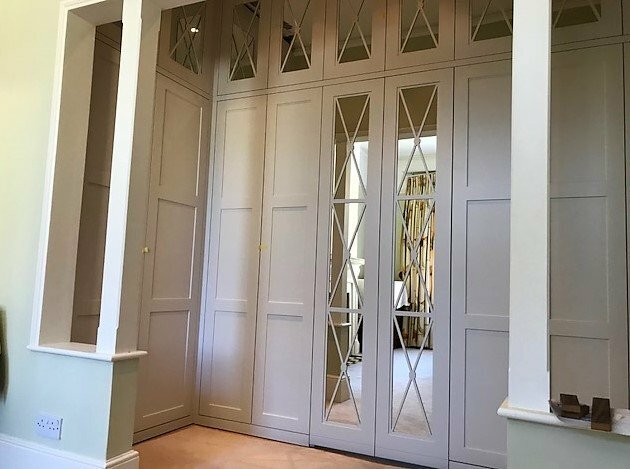 Whether you are looking for a beautifully bespoke fitted wardrobe or luxurious built in bedroom, your bedroom will be personalised and unique. 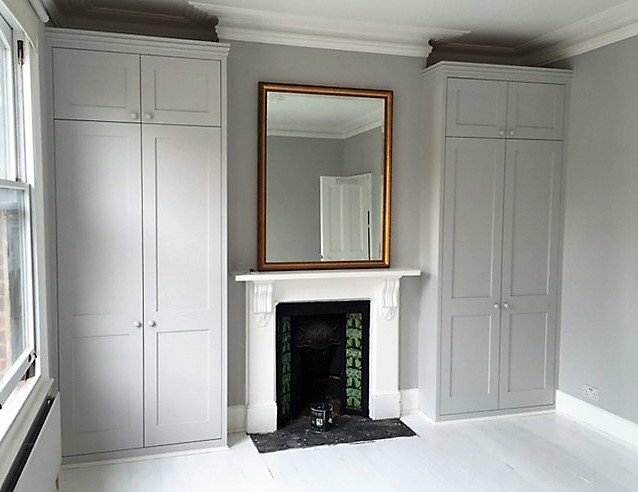 Your made to measure fitted wardrobe and bedroom furniture will be designed with you – crafted to meet all your individual preferences. 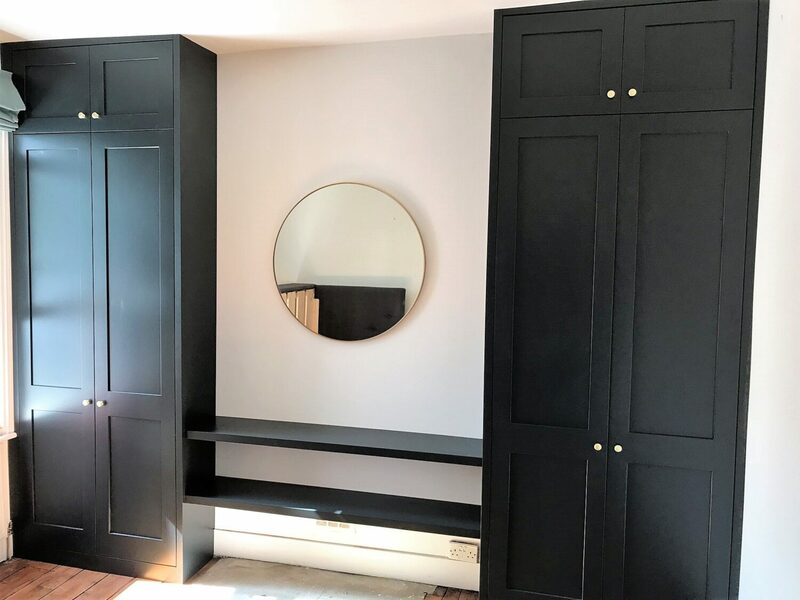 It may even begin with a picture or design you have seen. 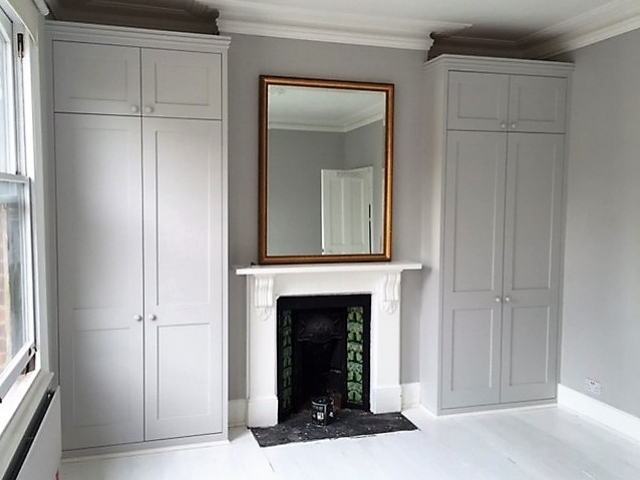 Awkward corners and sloping ceilings are no problem – additional customised techniques are used to blend your bespoke fitted furniture into any existing period features. 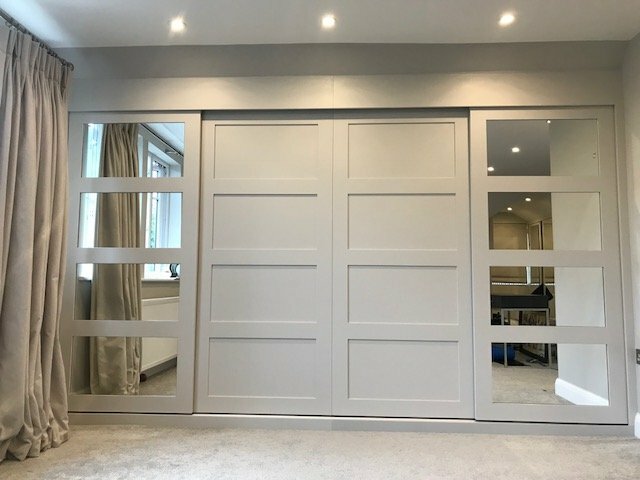 The quality of our craftsmanship is of the highest standard and our bespoke bedroom furniture and fitted wardrobes are built to last – we use only the finest materials and ironmongery. 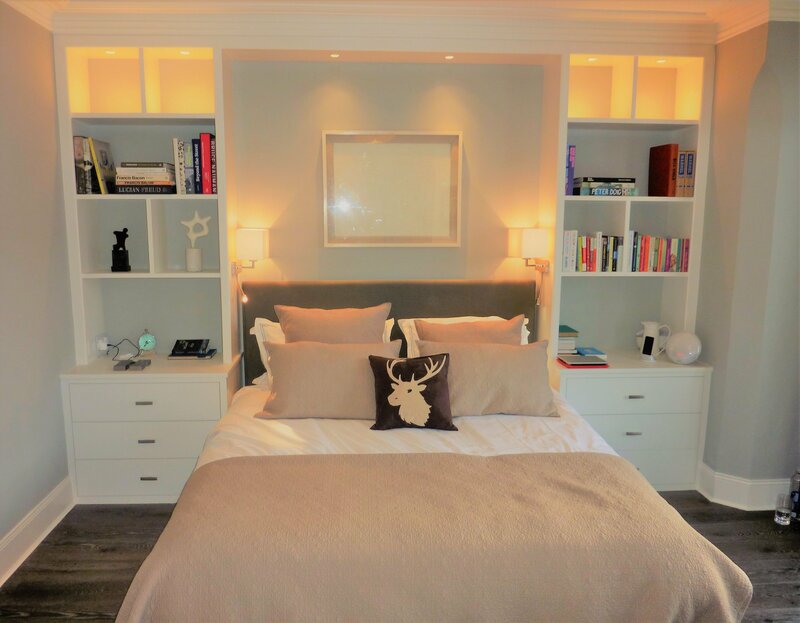 Our designs can incorporate lighting schemes to offer practical and decorative lighting. 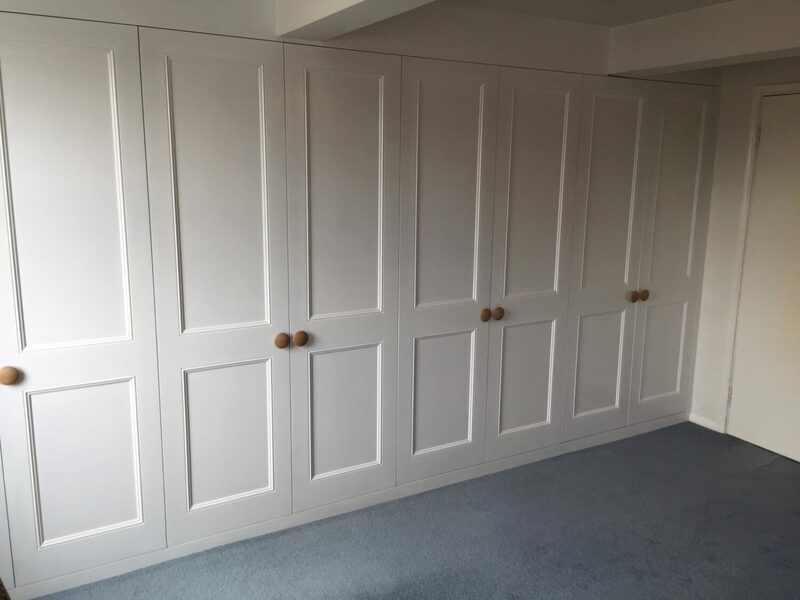 Our professional knowledge of design, materials and finishing is used to ensure that every project is personalised and will transform your bedroom space.